Band Aid 30: Who Is Confirmed? 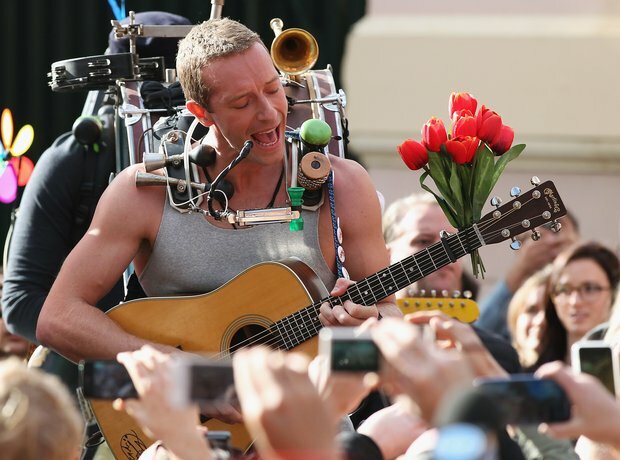 The Coldplay frontman is renown for his songwriting prowess and charity work. See the full gallery: Band Aid 30: Who Is Confirmed?